After years of failed attempts to produce a picture-perfect Christmas, Denise Wamsley felt like a complete Scrooge. 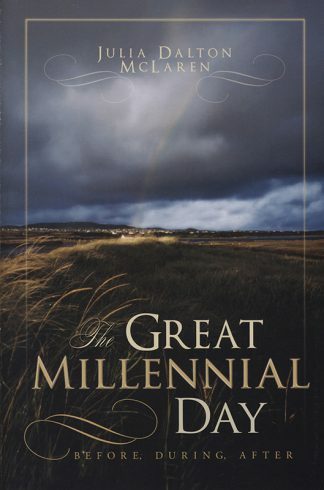 No matter what she tried, each year only brought more stress, more frustration on Christmas morning, and less emphasis on the real reason for the season. Finally, Denise decided she’d had enough and thus began her metaphorical journey to Bethlehem and the peace and joy that can come when we put Christ back into Christmas. In The Christmas Experiment, you’ll learn to: Simplify Gift Giving, Give All Year, Create Meaningful Family Experiences, Serve One Another, Teach with Symbolism, and Enjoy Quality Traditions. This year, don’t let all the holiday parties, decorations, and pressure to buy expensive gifts overwhelm you. Let The Christmas Experiment simplify your holiday and bring your family closer to Christ for a Christmas you’ll never forget. After years of failed attempts to produce a picture-perfect Christmas, Denise Wamsley felt like a complete Scrooge. No matter what she tried, each year only brought more stress, more frustration on Christmas morning, and less emphasis on the real reason for the season. Finally, Denise decided she’d had enough and thus began her metaphorical journey to Bethlehem and the peace and joy that can come when we put Christ back into Christmas. This year, don’t let all the holiday parties, decorations, and pressure to buy expensive gifts overwhelm you. 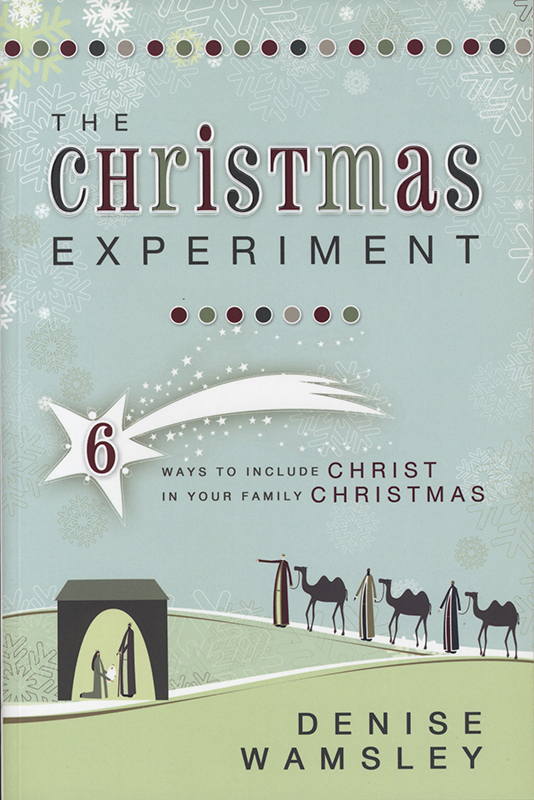 Let The Christmas Experiment simplify your holiday and bring your family closer to Christ for a Christmas you’ll never forget.